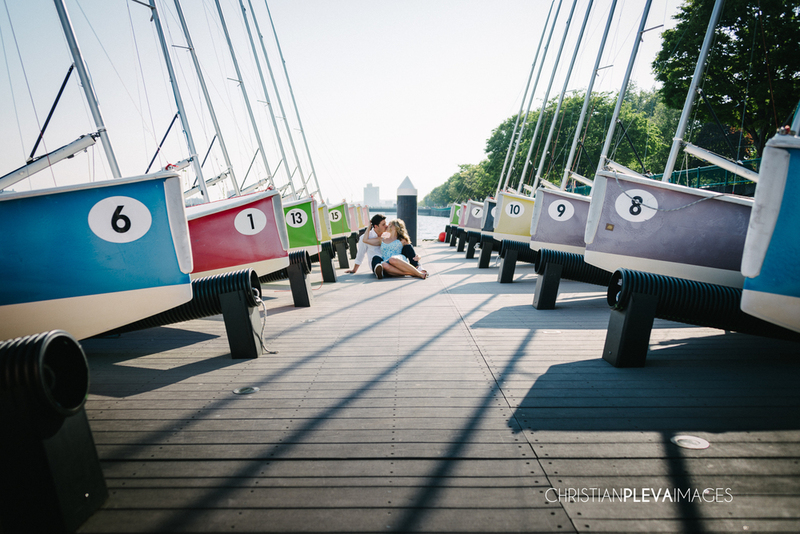 I love spending time with my couple's, shooting their engagement session, exploring places they enjoy around the city. They just recently were engaged and said they wanted to show off the best of Boston--" a city we both love. What could be better than 75 degrees and sunshine on the Charles River, followed by a walk through our favorite spots in Back Bay?"